1. Payment for all of your medical expenses. 2. Temporary total disability payments, which equal two thirds of your average weekly wage up to statutory maximums. 3. Compensation for any permanent injury whether it’s partial or totally disabling. Temporary Total Disability benefits are what you are entitled to when you’re off work due to your work place injury. 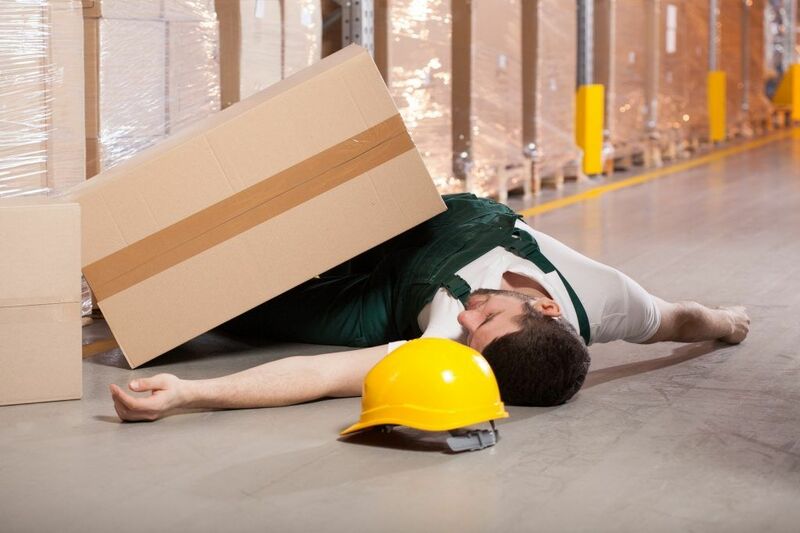 Your Total Temporary Disability payments, or TTD, are based upon your average weekly rate of pay during the last few months prior to your injury subject to statutory maximums. 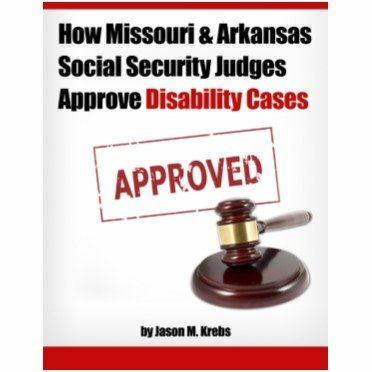 Once you reach Maximum Medical Improvement or MMI, you are not entitled to receive weekly benefits unless you are permanently and totally disabled (PTD) from the workforce. Once you have reached Maximum Medical Improvement, you may be entitled to money for the extent of your injury should it be considered permanent. 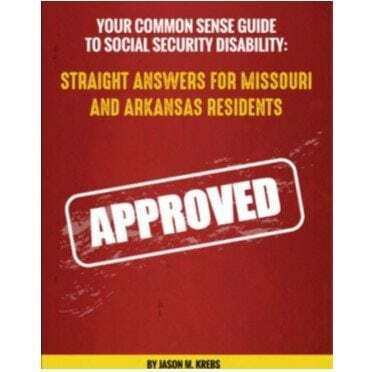 Missouri uses a chart found here. The doctor the employer hired to treat you and maybe additional doctors will assess your injuries and what level of problem or disability they believe you experience. This is called a rating. Usually these company doctors are very conservative in their ratings. Work comp for many doctors is a volume business and giving a consistently low rating ensures that the insurance companies continue to hire them. You need someone on your side before you get to the point of Maximum Medical Improvement. 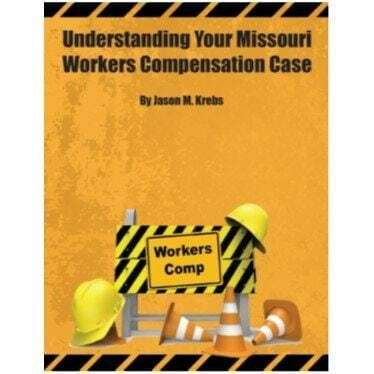 If you are unable to return to any work you may have a permanent total claim against your employer or possibly the Missouri Second Injury Fund. You may be entitled to payments for the rest of your life. 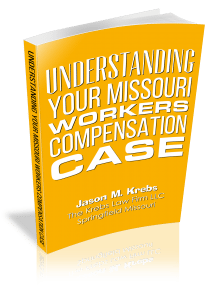 Call Missouri Workers Compensation Lawyers The Krebs Law Firm LLC at 417 883-5886 today for a free consultation regarding your workplace injury.